How do you want the relationship between Bo and Tamsin to develop? I don't want anything romantic. I just want them to be friends. I want things to start off slow first, but the tension should be constant. I want balls to the wall valkubanging the minute they're on screen. The chemistry is too good to pass up. I want them to be friends with benefits. 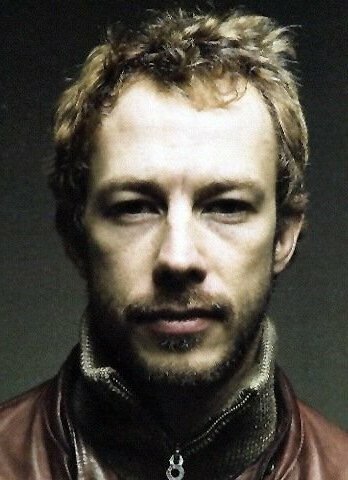 Kris Holden-Ried, born in Pickering, Ontario on August 1, 1973, is a Canadian film and television actor. A champion at fencing and riding, he was studying at Montreal's Concordia University School of Business when he took his first audition, landing the role in "Young Ivanhoe." With that first role, Kris was given a steady career. He's been acting ever since, keeping a 'busy plate' with near continuous roles. Kris is popular for his part in Showtime's "The Tudors", as well as his role as Dyson, one of the main love interests for the main character of "Lost Girl", and as a Lycan in the most recent "Underworld" installation. In his spare time, Kris enjoys spending his days outdoors -- hiking, scuba-diving, biking, etc. Kris is known to be goofy and clumsy.